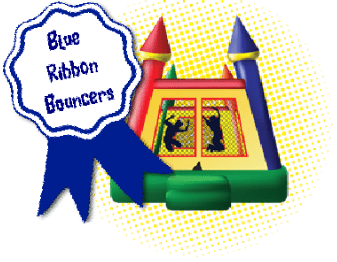 Blue Ribbon Bouncers is stationed in Saline County in Central Arkansas. Our primary delivery area is within a 50 mile radius of our business location in Benton, just south of Little Rock. 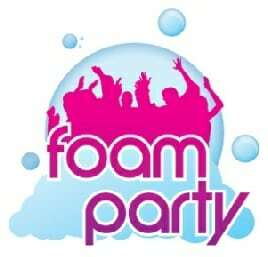 We will travel further distances for multiple rentals or large events. Delivery pricing is based on the cost of fuel, your event location, and the time it takes to get to/from your location. Please remember we must travel to and from your location twice a day. Contact us by phone or email for an exact delivery price quote based on your address. Free Delivery is usually offered within a 20 mile radius of our home office. 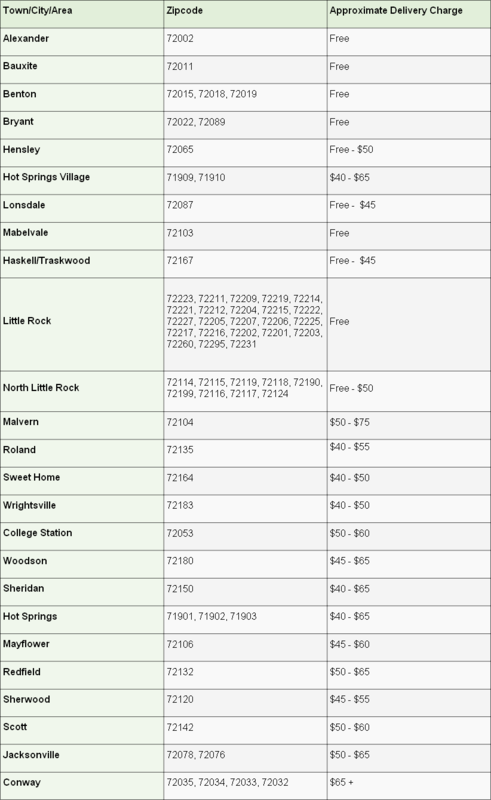 Please locate your location or zip code below to find your approximate delivery charges. If your area is not listed, please contact us with your specific location for further assistance.